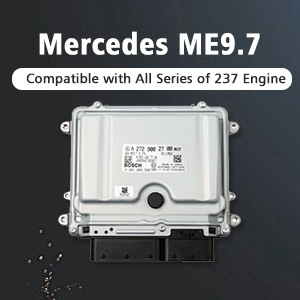 Q: after install and activated 2.39, it can open well . 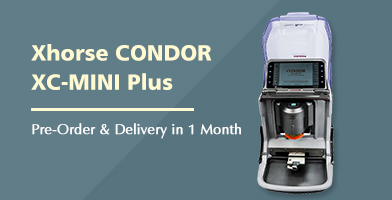 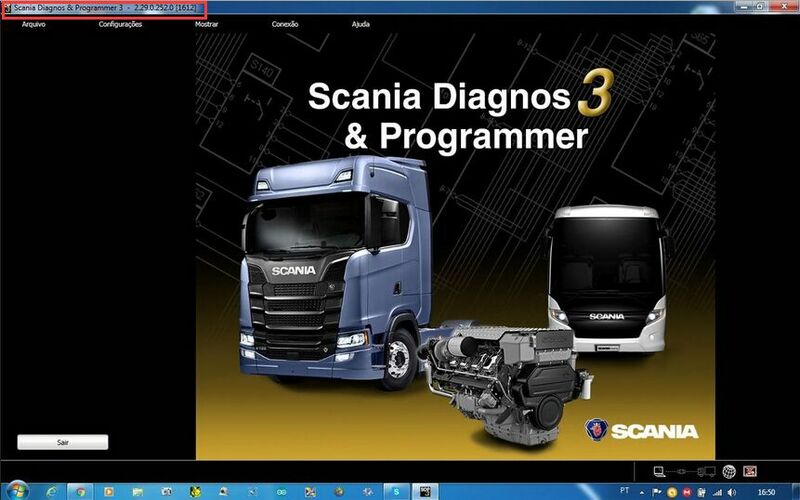 but when connect vci3. 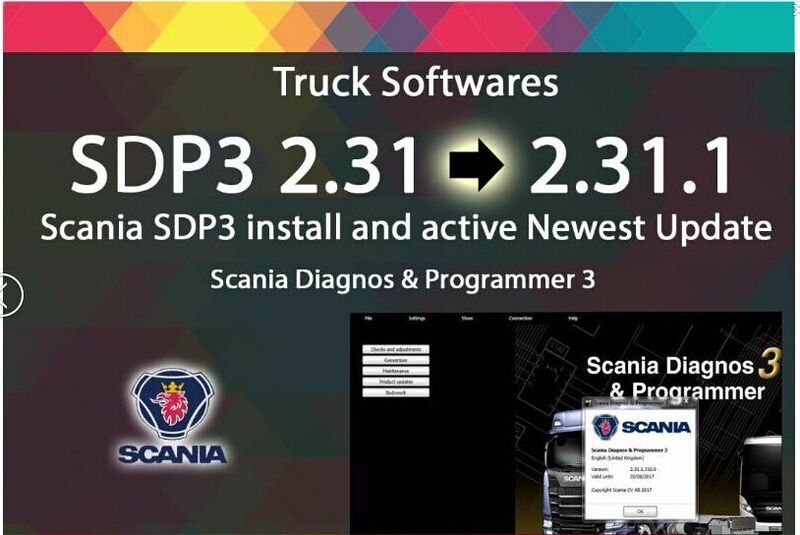 A: in the window that will appear, click update VCI, if not, delete the contents of the folder “vcifrimware” in scania/sdp3 directory. 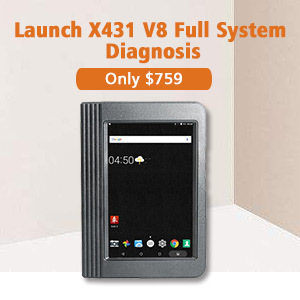 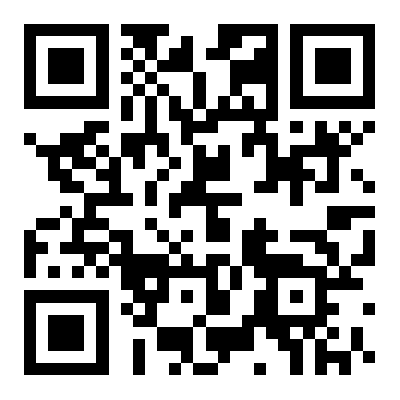 Need Net framework 4.5 installed on system. 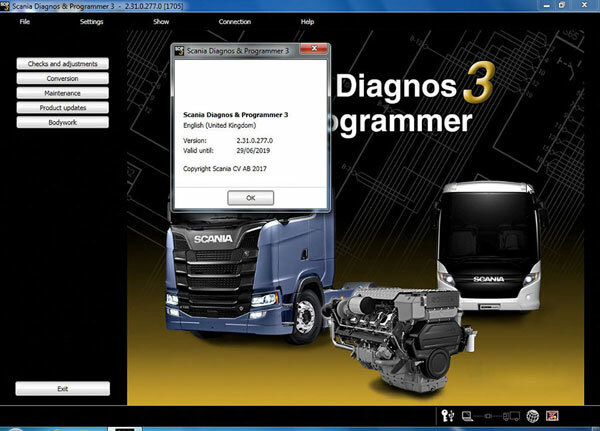 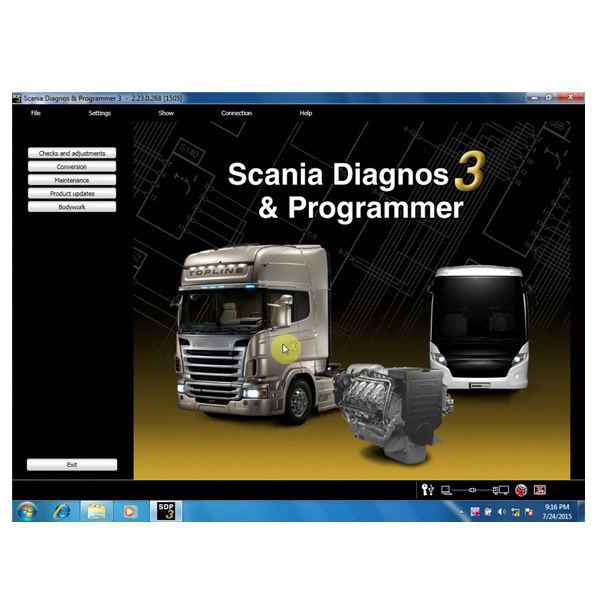 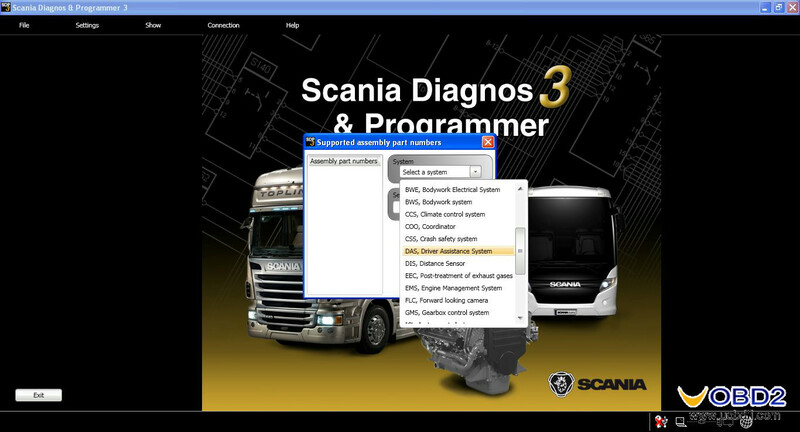 Scania XCOM – is a diagnostic tool to read, save and modify ECU data such as trouble codes, parameters, statistic data etc. 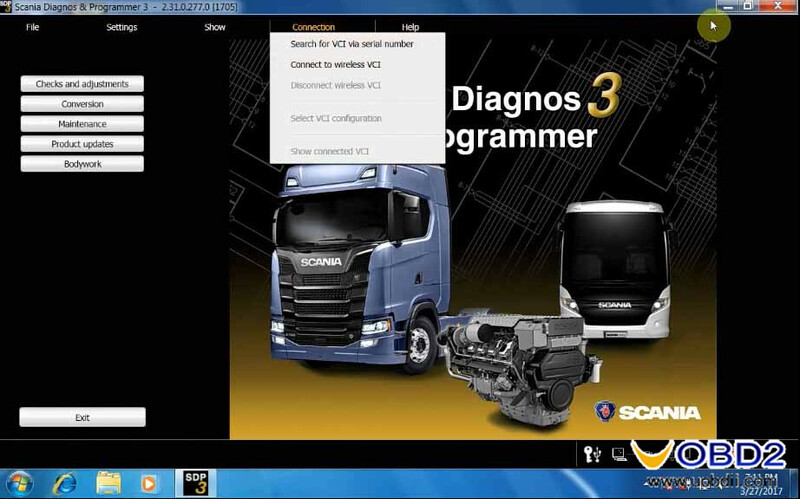 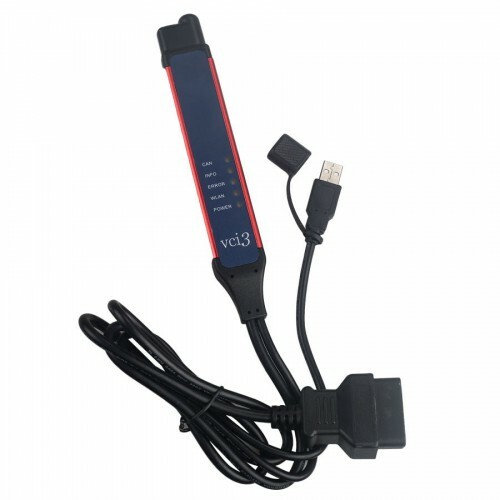 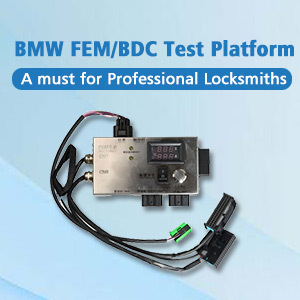 VCI2/VCI3 interface is used to connect to ECU via CAN protocol.